DWN Rare Gold Coin "Coinapedia"
An informative, visual, coin encyclopedia! For many years, it has been my strong belief that the best Doug Winter client is one who is educated. An educated collector is a confident collector, and a confident collector is a more active collector. 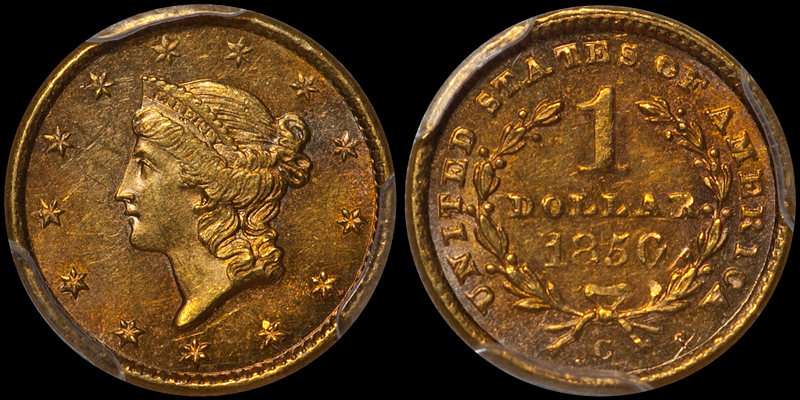 This is one of the reasons that I have tried to share as much of my knowledge about United States gold coins as possible. I’ve written the standard reference books on Charlotte, Carson City, Dahlonega and New Orleans gold as well as hundreds of specialized articles and blogs that can be found here on my website: Rare Gold Coins. 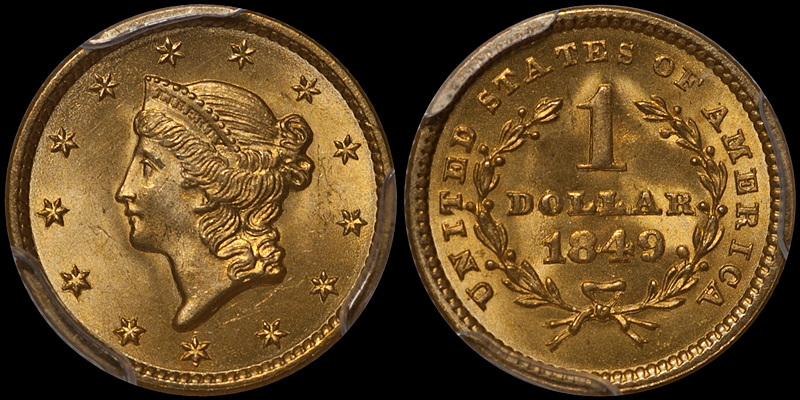 I am proud to offer gold coin collectors the most substantial reference work available: the Coinapedia. Like the name says, this is a coin-related online encyclopedia that features in-depth, non-commercial descriptions of rare coins with stunning, full color obverse and reverse images. You will find information here that is available nowhere else. There’s no hype, no sales pressure; just great facts about the coins that interest you most. For more information call and speak with me directly at 214-675-9897 or email dwn@ont.com.